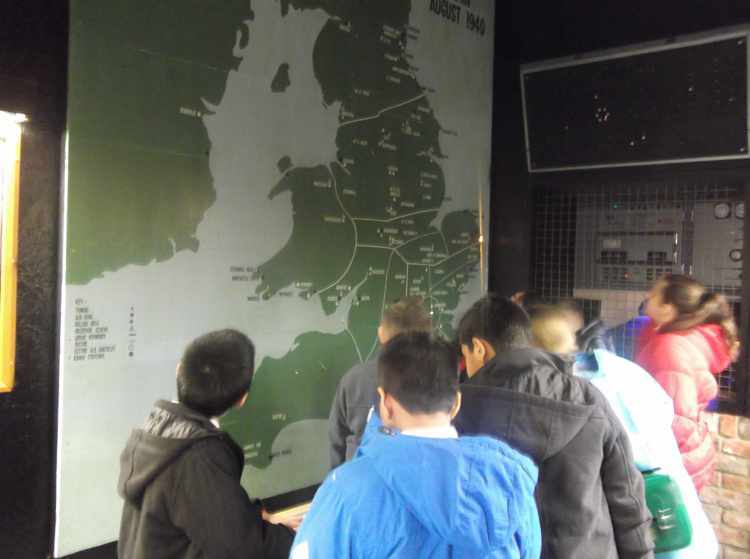 The children in Years 5 and 6 went to Eden Camp on Tuesday to find out more about what life was like during World War 2. 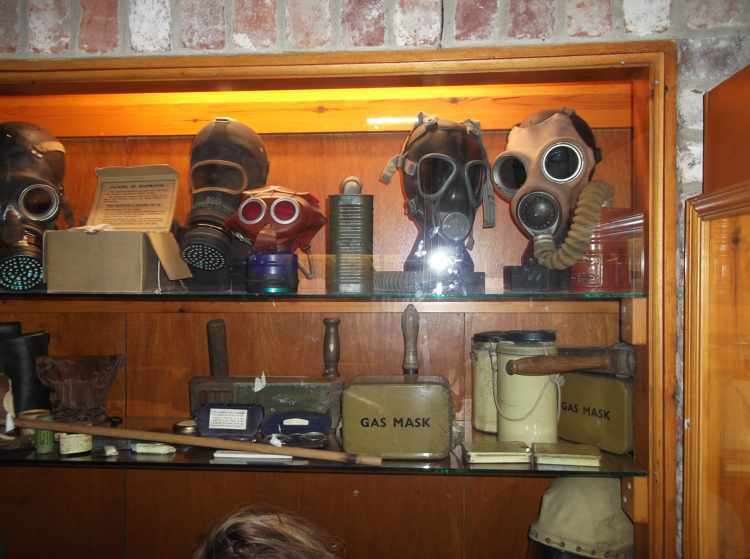 They didn’t think that children would have liked to have been evacuated to the countryside away from their parents and certainly couldn’t imagine actually wearing a gas mask. Realising that the children needed to carry their gas mask at all times, even when they were out playing football was a bit of a shock! 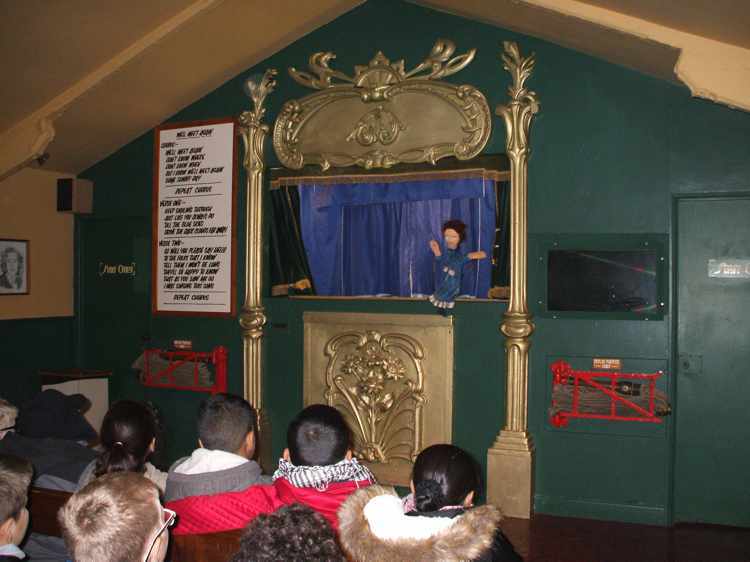 During their visit, they learnt about rationing, were entertained by puppets, sang war time songs and investigated maps that showed where all the British air fields were. 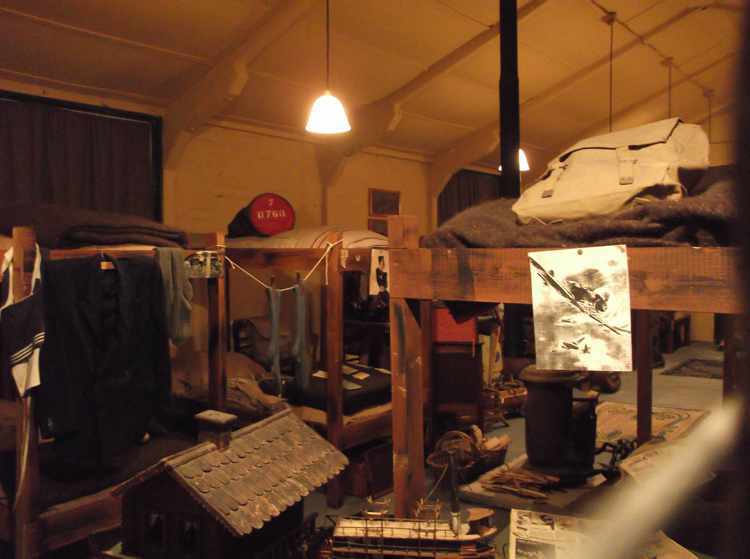 Whilst in this museum, they also saw what the accomodation was like for prisoners of war in this country. 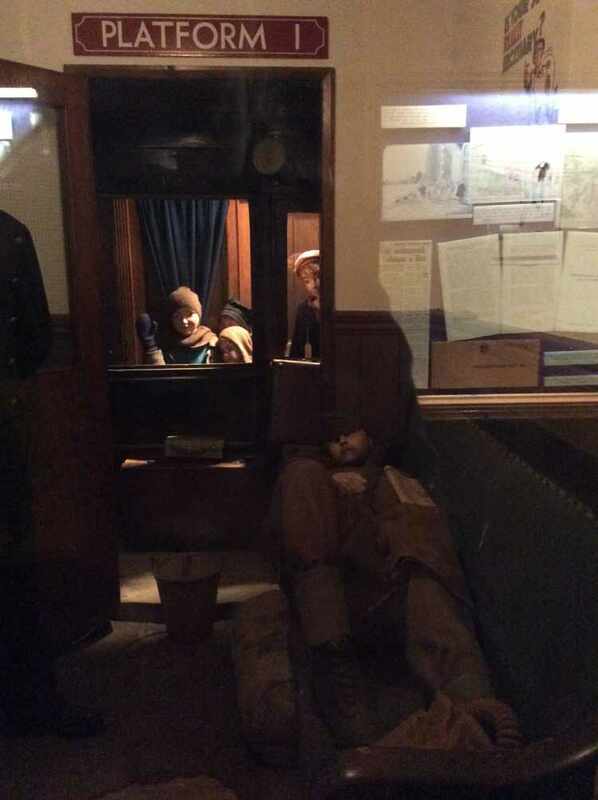 Having seen all the exhibits made them think about how lucky they are to live now rather than in the 1940’s. They also thought about what it must feel like to be in a war and therefore about the wars that are taking place today.